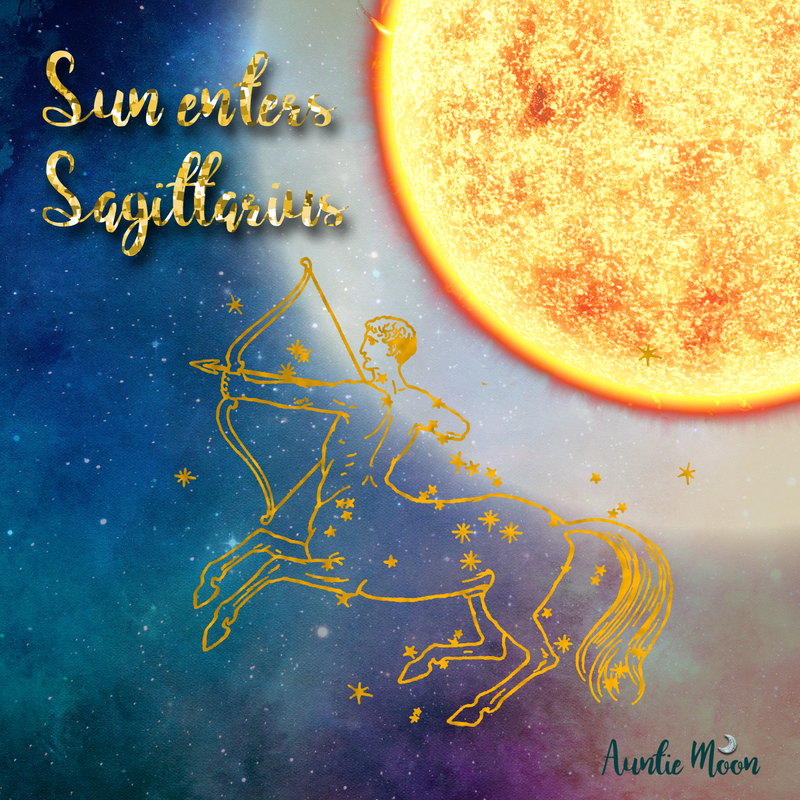 The Sun slipped into Sagittarius in the early morning of November 22nd. The Centaur ushers us into the holiday season and completes the final third of the autumn season in the northern hemisphere. With the change of Sun signs, we leave the deep, dark emotional waters of Scorpio for the fiery world of spirit and adventure. 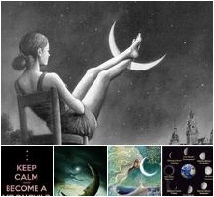 It’s a jam-packed start to Sagittarius, with a Full Moon in Gemini around midnight on the 22nd/23rd. On the 24th, Neptune turns direct in Pisces. Some mysteries may start to be solved, inspirations acted upon, or a call to something higher may be heard. 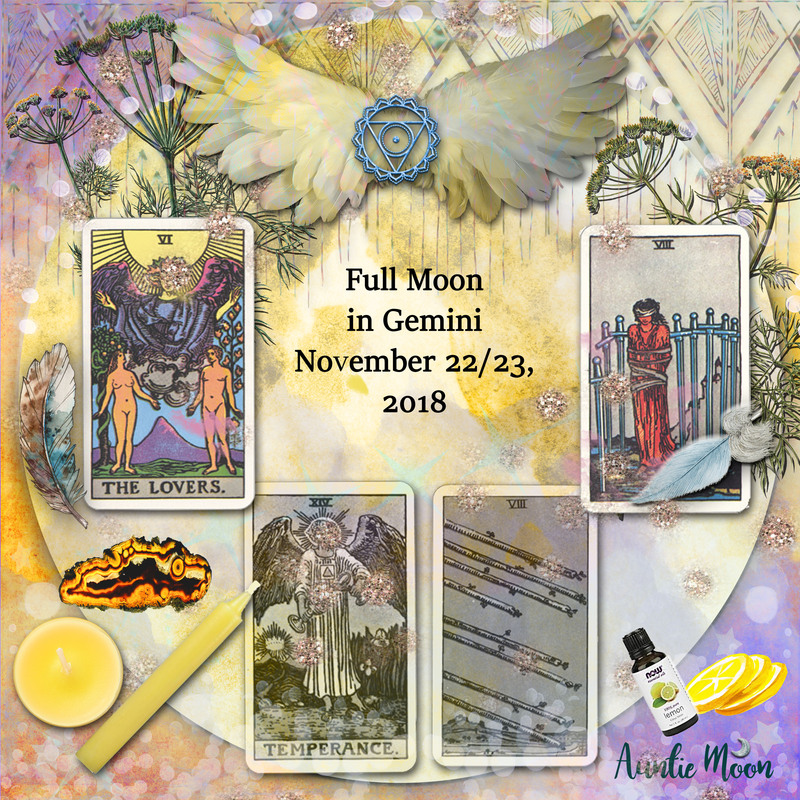 The Moon entered Gemini on Nov. 22/23 and is immediately full. Because of time zone changes, the Moon is officially full at 12:39a ET on the 23rd. It’s full on the 22nd for all points west of the eastern time zone: 11:39p CT, 10:39p MT, and at 9:39p PT. I’ll be celebrating the Full Moon today, the 23rd. She’s in the Full phase through the 26th. This is the Full Moon of choices and communication. 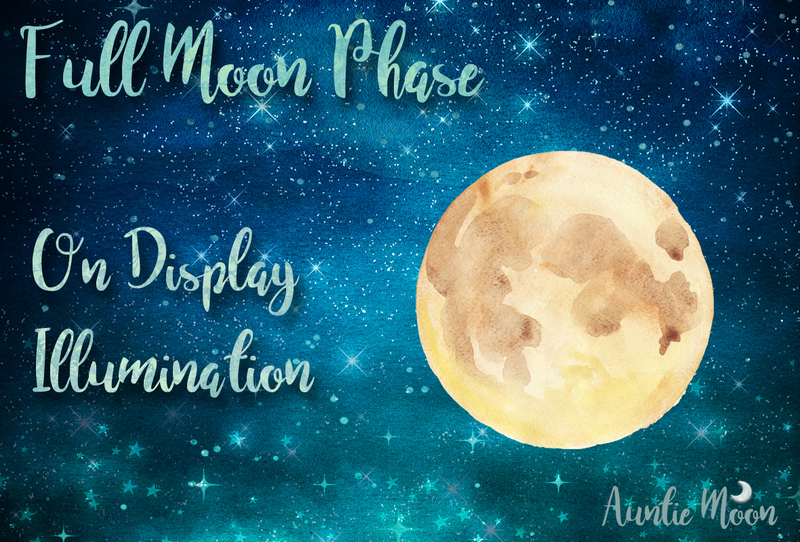 This graphic shows some of the symbols associated with Gemini and that you may enjoy using in your Full Moon ceremony or ritual. The wings represent Gemini’s airy nature. The throat chakra is a symbol of communication. The agate is the crystal/stone associated with Gemini, as are the color yellow (candles) and the lemons. Lemon essential oil is an aid to study, which is an important aspect of Gemini’s quest for knowledge. The tarot cards represent Gemini (The Lovers) and the 8 of Swords represents the placement of the Full Moon in the first degrees of Gemini. The sepia toned cards of Temperance (Sagittarius) and incoming information (8 of Wands) are the cards representing the opposing energies at this Full Moon. Fennel and parsley are two plants of Gemini and Mercury. Mercury plants are airy and leggy. These two herbs can be a real help today, Thanksgiving, in the U.S. Fennel is often used to curb the appetite and help with weight loss. Parsley, everyone’s go-to garnish, helps freshen the breath. That’s why restaurants put it on our plate. Save it for last and chew away. 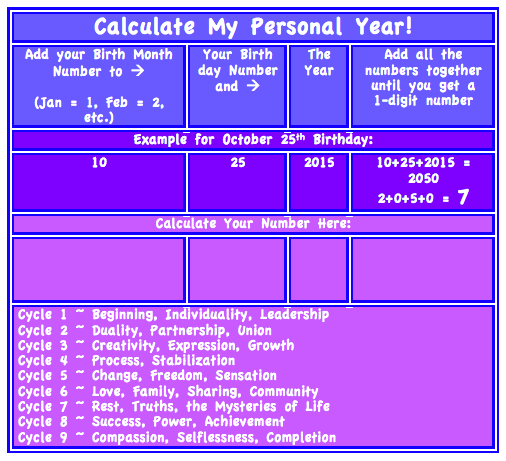 Do you have a Gemini Moon?